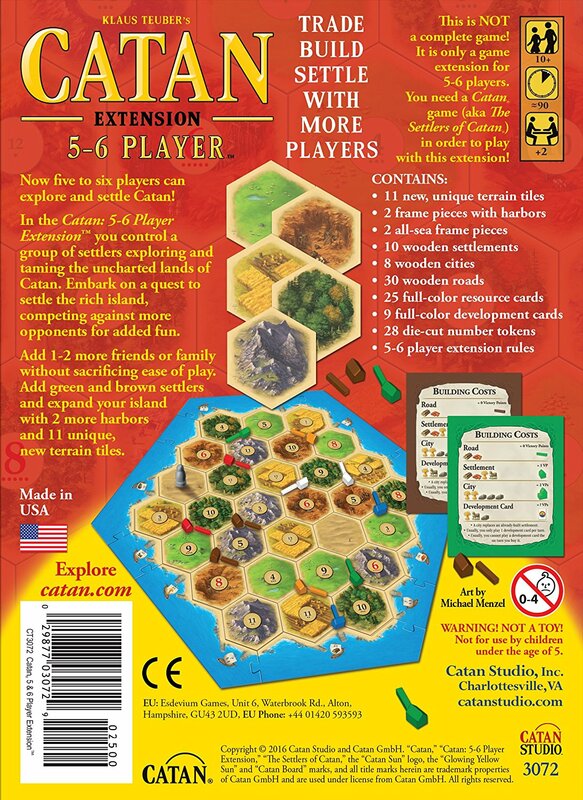 Produktinformationen "CATAN - extension 5/6 player english version"
In the Catan: 5-6 Player Extension you control a group of settlers exploring and taming the uncharted lands of Catan. Embark on a quest to settle the rich island, competing against more opponents for added fun. Add 1-2 more friends or family without sacrificing ease of play. 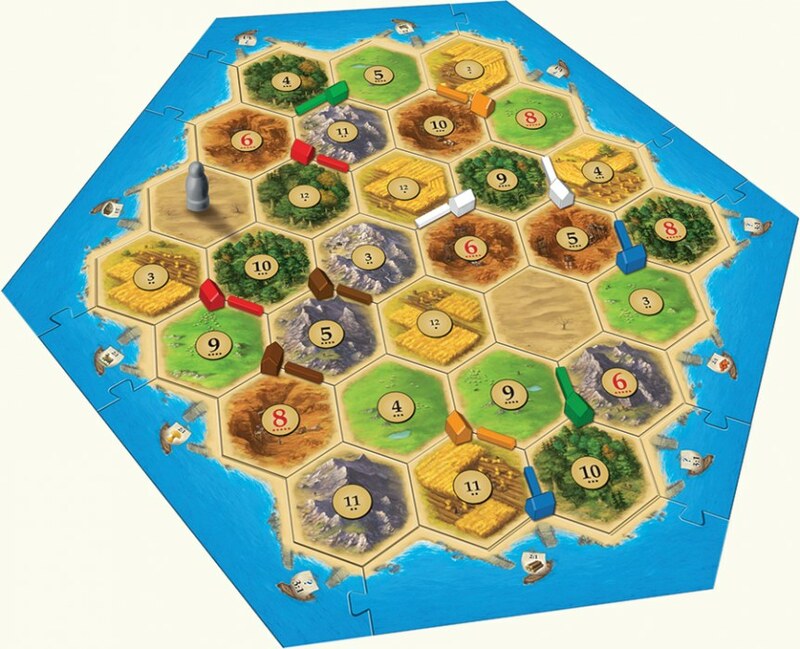 Add green and brown settlers and expand your island with 2 more harbors and 11 unique, new terrain tiles. NOT a complete game! 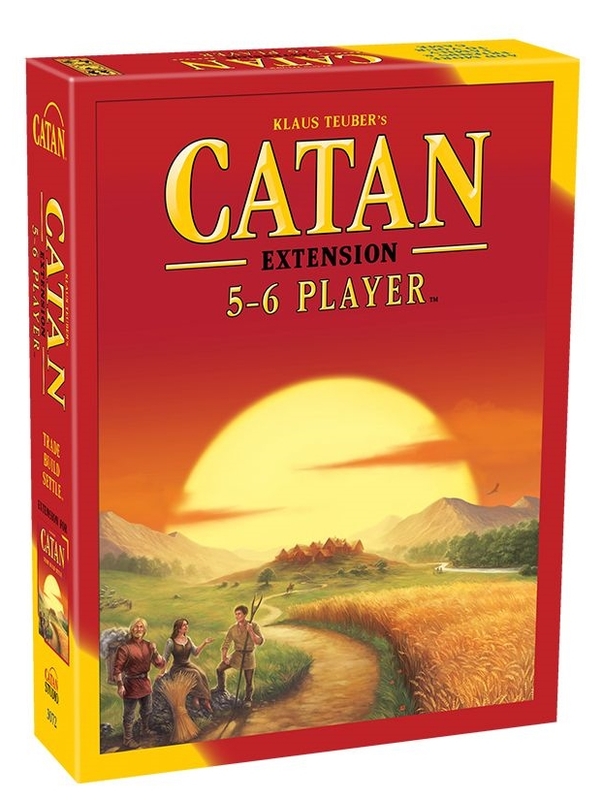 You need a Catan game (aka The Settlers of Catan) in order to play with this extension!